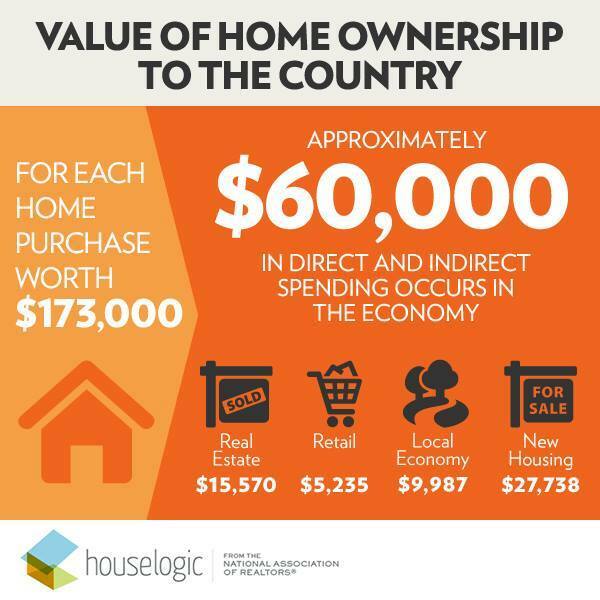 Did you know that just by Buying a Home, you bring great Value to our Country? For Each Homes Purchase worth $173,000 Approximately $60,000 IN Direct & Indirect spending occurs in the economy! 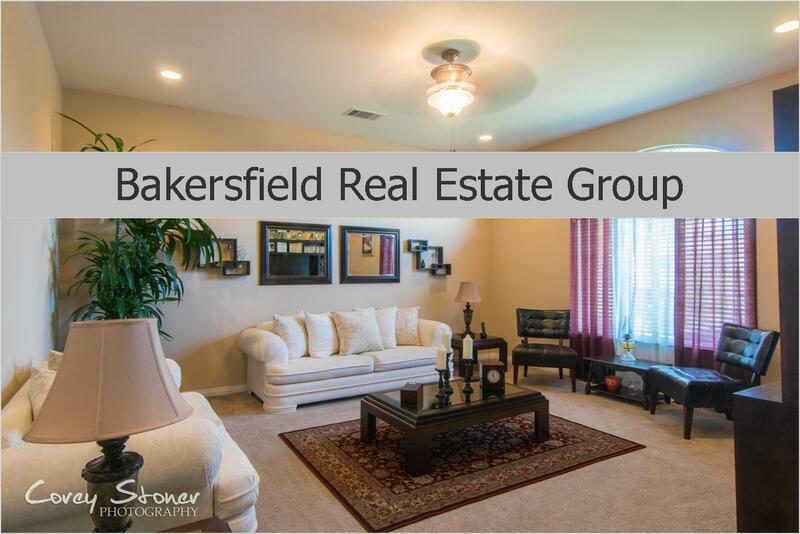 If you have been thinking of buying home and are not quite sure where to start, Call The Banales Group Today and we can lead you in the right direction! Take part and add Value to Our Country! Home Ownership is just a phone call away. The Banales Group! Helping Buyers find their Dream Home For over 19 Years!